Digital Dubliners—a guide to Joyce’s stories written for students by students, will bring a new reading experience to today’s classroom. We fifteen students of Boston College are creating a digital product, at once an introductory guide to Dubliners, to literary criticism, and to James Joyce himself. Fully annotated and illustrated, containing contemporary images, archived sounds, maps, and hyperlinks, it’ll be a Dubliners that, we like to think, Joyce himself would rejoice to see. James Joyce was the great modernist author. It’s only fitting, then, that we should utilize 21st century technologies to open up for the reader the world that inspired his genius. Digital Dubliners will serve as the standard for collaborative, classroom-based digital work in the literary field. Not only is the format of our text unique, but so is the organizing principle behind it: this is a guide for students, by students. 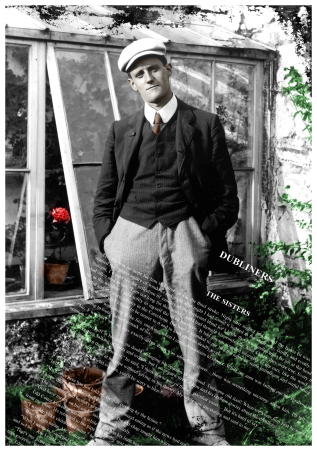 Coming from a variety of disciplines and years we are creating an edition of Joyce’s Dubliners that will inform as well as delight. We are young college writers; we identified with James Joyce: the stories of Dubliners were written by a young man more or less our age. Who better, we dared to think, than us to bring them to an audience our age? Since May 2012, each of us has been analyzing our stories, as well as poring over critical material and background. From the start, our goal was to appeal to the reader’s physical and intellectual senses. We know that students still prefer paper books to e-books. For that reason, we set out to capitalize on Apple iBook’s user-friendly interface and multiple features. We will integrate new media forms to enhance the reader’s experience—whether of the social, historical, or literary contexts of Dubliners—through sensory immersion. 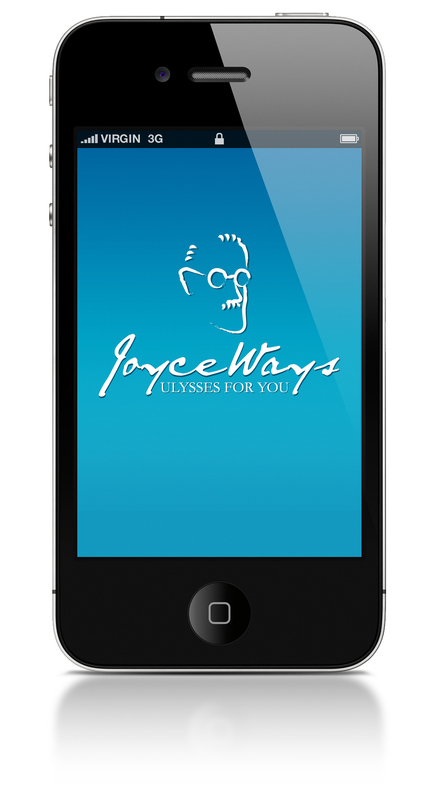 Digital Dubliners will pique the interest of students who might have thought Joyce’s stories unapproachable, while engaging those who have already studied these short gems. We intend that the quality of our criticism and design will speak for itself. Not too simple or too complex, our voice will speak with authority while remaining accessible.. At the same time, thanks to our extensive research, our criticism for each story will be able to stand on its own. But we’ll bring more. For all our devotion to this project, we know that a text that sets out to guide students needs critical heft. For that reason, Professor Nugent has engaged some of the most authoritative critical voices in Joyce Studies today—people like Professor Vicki Mahaffey of Illiniois, John-Paul Riquelme of Boston University, David Norris of Trinity College Dublin, Joe Valente of Buffalo University, Marjorie Howes of Boston College. These and many more—the most exciting voices speaking to Joyce today, will appear within the covers of Digital Dubliners. The variety of options afforded to us by our technological medium, including personalized videos, historically relevant images and sounds, and easily accessible textual tools, will appeal to various demographics. Our target audience for this project is the high school and undergraduate students. But we recognize the vital role of teachers—and of the wider audience for Joyce’s writings out there. We will market the project to schools, Joycean societies, Irish cultural centers, and any group that could benefit from our work. 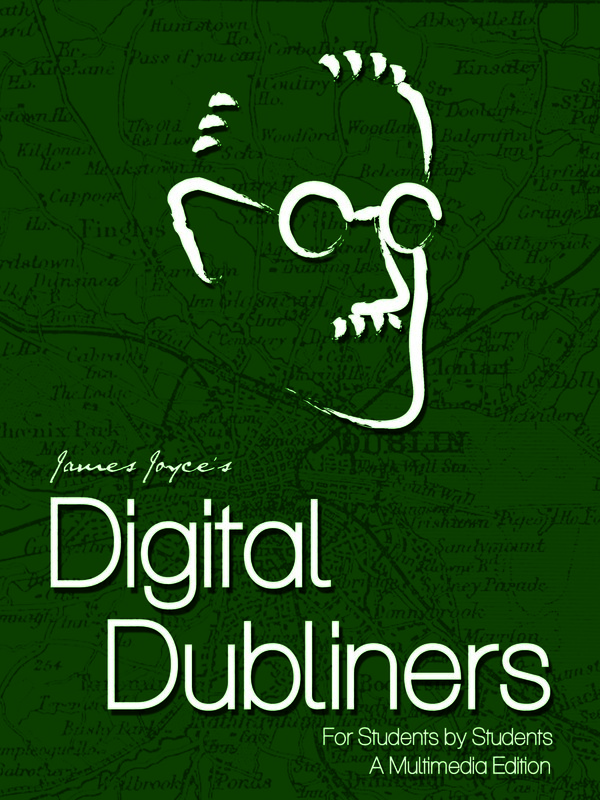 We will ensure that Digital Dubliners is as widely utilized as possible and ultimately does justice to the legacy of James Joyce. We dared to imagine Dubliners as a new, exciting, digital experience for our fellow-students. We think we’ve got it.